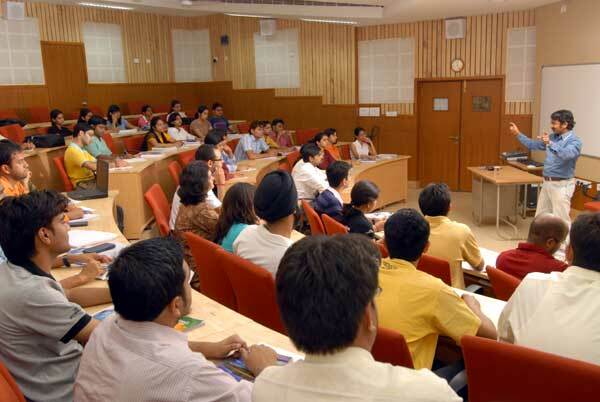 IBS Hyderabad is india's one of the leading institute situated in the state of Andhra Pradesh. The institute was founded in the year 1985 affiliated to All India Council for Technical Education (AICTE). The Insitute is consistently ranked among the top B-Schools in India and offers high quality learning experience, in an adaptive environment. The Institute also oofers a wide variety of courses like Bachelor in Business Administration (BBA), Master in Business Administration (MBA) and Ph.d full time and Part time. The institute also has the core faculty members who trains the students for their brighter future. Admissions is based on IBSAT 2012 and Interview. GMAT scores (from 2009 onwards) and CAT 2012 scores are also accepted in place of IBSAT 2012. Candidates with GMAT score of 550 and above and CAT percentile of 75 and above are exempted from IBSAT 2012. IBSAT 2012 is an aptitude test based on Computer Based Test (CBT) format. The test is conducted from December 15, 2012 - January 06, 2013. The test is of 2 hours duration and is conducted in 4-5 sessions per day at test centers all over India. For further details please refer the Application Guidelines. Applicants may seek admission through IBSAT and Interview process. IBSAT is an Aptitude Test. IBSAT is of two hours duration and consists of multiple choice questions. IBSAT 2012 will be conducted on December 15, 2012 – January 06, 2013. Please refer the IBSAT 2012 Application Material at www.ibsat.org. Applicants can apply by filling up the Application Form online here and making payment of 1,200 towards the cost using Credit/ Debit Card or Internet Banking. "GMAT and CAT 2011 scores are also accepted by IBS. The GMAT Code number of IBS is 7061. Applicants with GMAT score of 550 and above are exempted from appearing for IBSAT. Applicants with GMAT/CAT 2011 scores have to apply online at http:// www.ibsat.org/ibsat_application_gmat.asp" before January 31, 2013. The program structure is tentative and subject to change. "GMAT and CAT 2011 scores are also accepted by IBS. The GMAT Code number of IBS is 7061. Applicants with GMAT score of 550 and above are exempted from appearing for IBSAT. Applicants with GMAT/CAT 2011 scores have to apply online at http://www.ibsat.org/ibsat_application_gmat.asp" before January 31, 2013. The selection for the program is made through merit. Eligible applicants are required to apply for the program using application form. Due weightage will be given to academic distinctions, achievements in sports and extra-curricular and co-curricular activities. Selected candidates are required to pay the fee as given below. In addition, students will be required to pay hostel, water, electricity, housekeeping, bus and mess charges as applicable. The fee for the 2 year MBA program is Rs. 6.00 lakhs per annum. The fee for the 4 year Ph.D. program (Fullitime) is Rs. 1.30 lakhs per annum. However, Full-time Ph.D. students have to pay only 40,000 towards admission fee. They get full waiver of tution fee of Rs. 60,000 per semester for 8 semesters, subject to academic performance. Hostel expenses are extra. The fee for the 4 year Ph.D. program (Part-time) is INR 1.20 lakhs per annum. The fee for the 3 year BBA program is Rs. 5.04 lakhs. 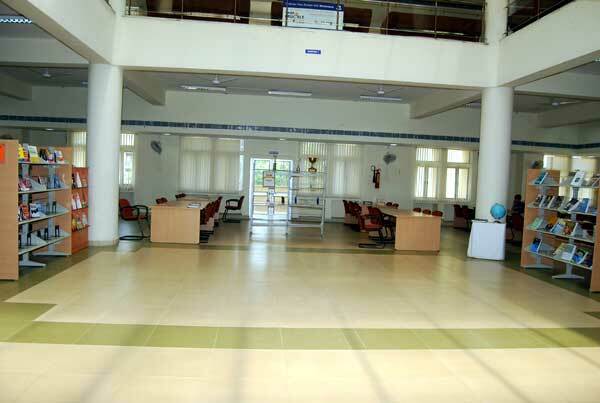 The Institute has all the modern facilities for the students which makes the students learn in easy way the facilities includes Well stocked Library having the excellent collection of books, Science Laboratory, Computer Laboratory, Well maintained Classrooms with up to date facilities. The Institute has a record of achieving excellent placements every year, with top companies visiting the campus to recruit the students. Are you Interested in IBS Hyderabad.